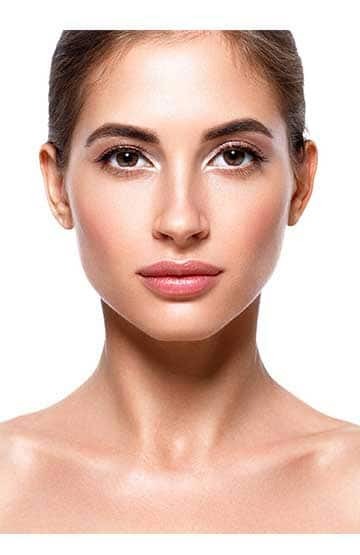 As we age, the reduction of collagen in the lips causes the upper lip to thin out, fine lines more visible and the overall texture of the lips appear dry and dehydrated. The natural pinkish tone of the lips becomes discolored due to UV damage. 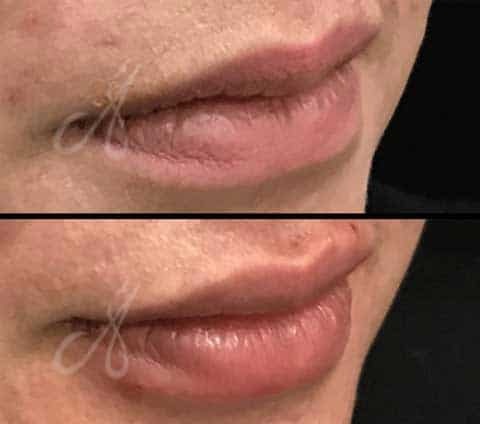 The treatment option for lip rejuvenation available in Alainn. 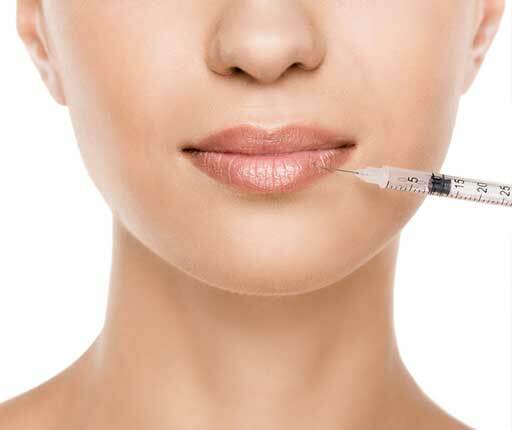 HA Filler treatment is a popular treatment of choice to restore volume loss of the lips. 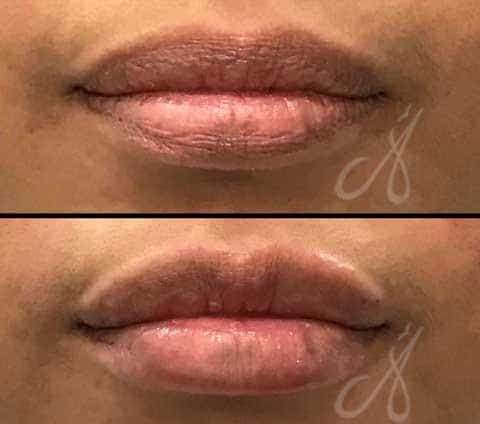 Lip filler procedure is a blend of science and art as each individual has unique lip features and preference to what makes a pair of beautiful lips. Hyperpigmentation of the lips can be treated with the laser to achieve a more even pinkish tone. 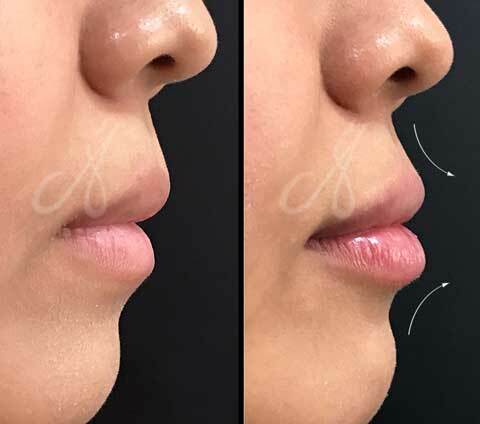 Lip Filler treatment can restore volume loss, increase lip hydration and results in glossy and healthy looking lips. Laser treatment can reduce hyperpigmentation of the lips and result in a pinkish lip tinge. Due to the multiple nerve endings of the lips, prior to procedures, topical anesthesia will be applied to ensure maximum comfort during the treatment.